Each map is complete and ready to hang, a small hole is drilled in the back to hang it on a nail. All materials for making the project I purchase from local businesses. 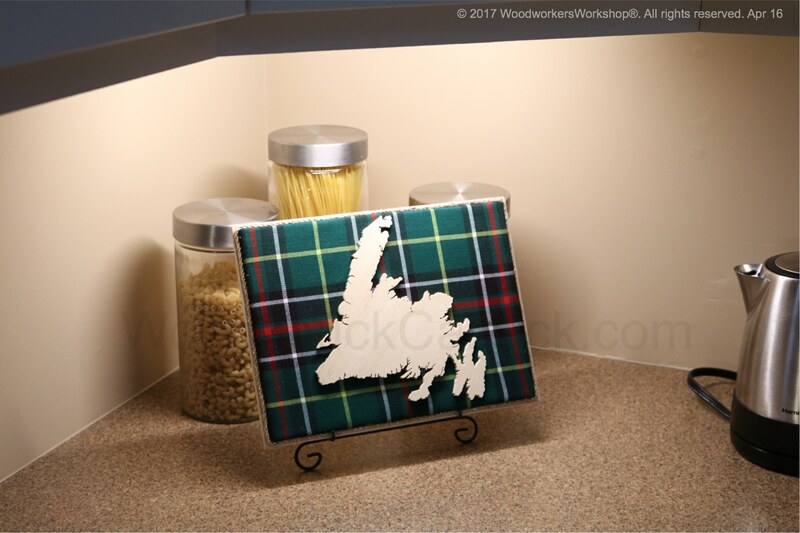 This map would make a great souvenir for visitors or buy one for yourself. 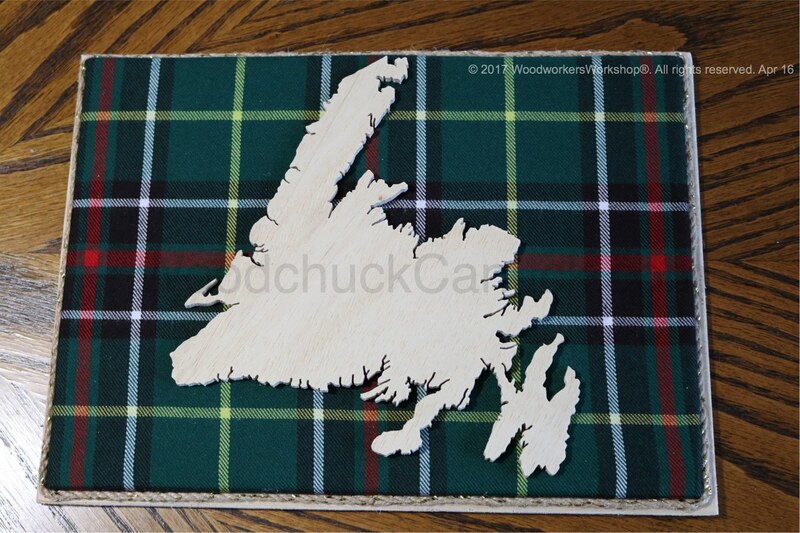 Visit our Wooden Maps page to check for availability.